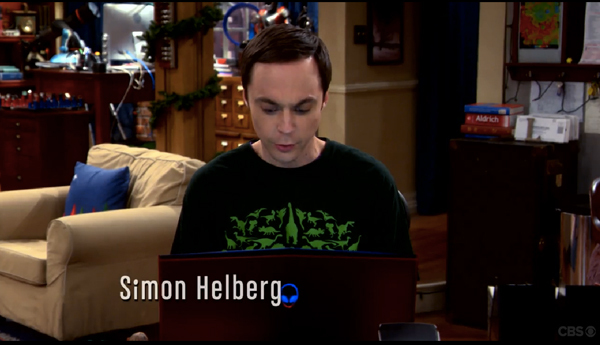 Super7 on Big Bang Theory! 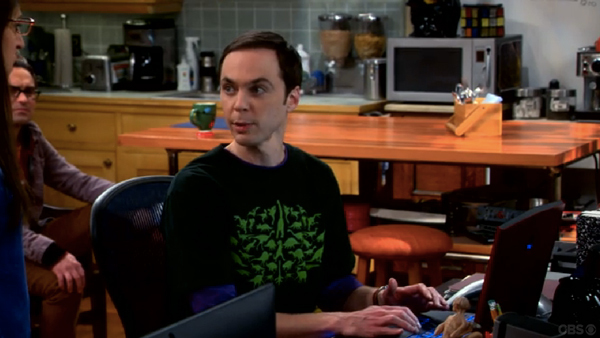 Super7 was once again featured on the Big Bang Theory! Last night, Sheldon showcased his updated wardrobe with Super7’s ‘Prehistoric Monsters’ T-Shirt in Season 7, Episode 11 “The Cooper Extraction”. Our favorite TV scientist since Mr. Wizard takes his style back in time to the age of dinosaurs with this new design featuring a rorschach test of jurassic creatures! How many can you name? The Prehistoric Monsters T-Shirt is available now, here. ALIEN FAST FOOD GLASSES NOW AVAILABLE!